​This contemporary barre workout incorporates the physicality and grace of dance. 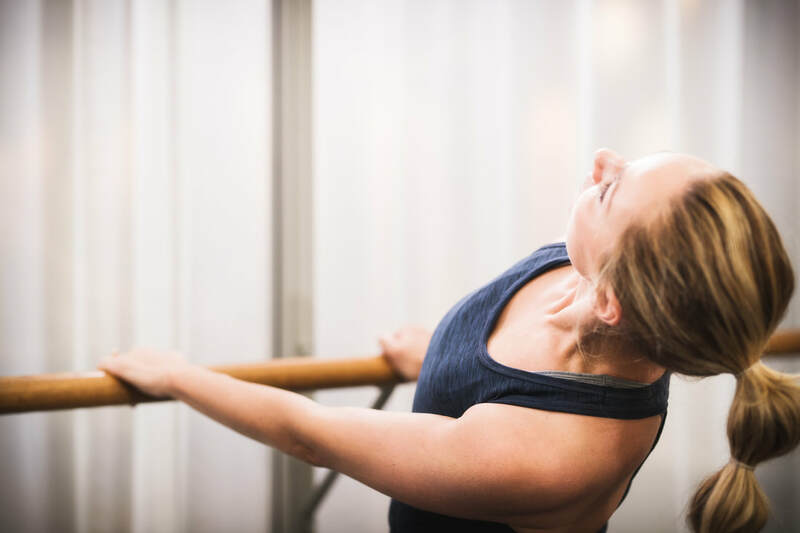 Rhythm and flow are paramount, adagio and allegro are two aspects of movement quality that are constantly introduced and this change of pace makes class a wholesome experience. Here balance and strength work side by side to create a sense of length and flow. Yet again the work moves from remedial to advanced and different strength bands are brought in to widen the repertoire. Each moment is a celebration of movement and Garuda barre triumphs like no other.